TWILIGHT: Debut at the OSCAR’S! Pictured (l-r): Taylor Lautner and Kristen Stewart will make their debut as presenters at this years Academy Awards ceremony. The roles in the “Twilight” film series that shot them both to stardom are Bella, portrayed by Stewart and Lautner’s Jacob Black, along with the films other stars will be celebrated at the first Official TWILIGHT Fan Convention. Summit Entertainment and Creation Entertainment partnered to produce the the series of conventions over the next three years. Before that, fans can cheer Stewart and Lautner on at The 82nd Academy Awards March 7th in Hollywood! 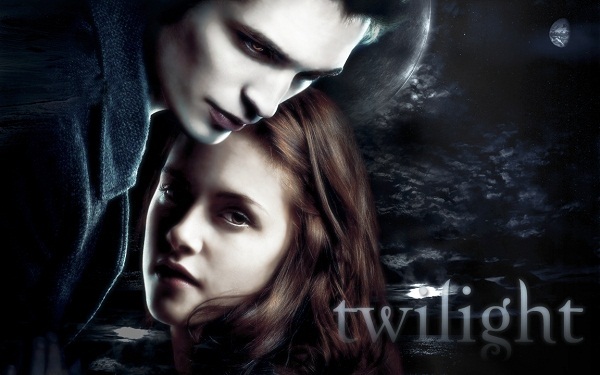 Read more about THE TWILIGHT SAGA here on Hollywood Junket. 84th Acadmey Awards: Reality Stars at APLA Oscar Viewing Party! HOLLYWOOD ADVENTURE: Returns to OSCARS! Season 2! 84th ACADEMY AWARDS: Reality Show Celebs Arrive Day Before! HOLLYWOOD ADVENTURE: Red Carpet Set Up!